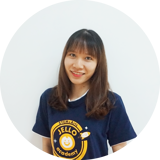 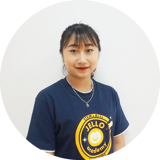 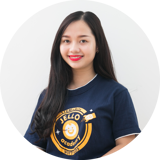 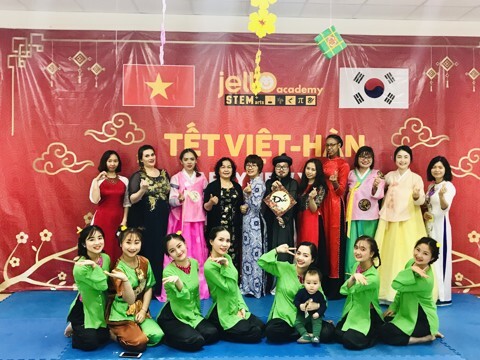 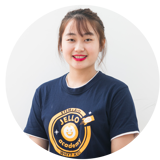 Jello Academy Kindergarten is one of the first international preschools in Vietnam implementing Jello curriculum & educational tools with STEM&ARTs orientation coming from the US. 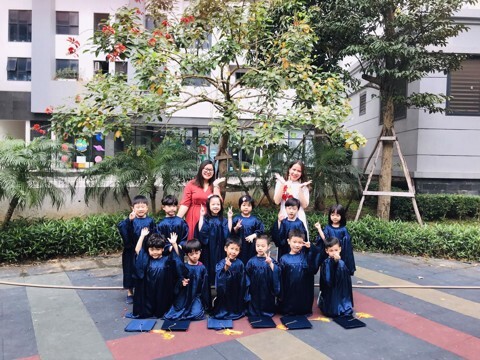 Providing with a quality learning environment, a holistic developing curriculum and educational tools meeting international standards, we are confident that Jello Academy International Kindergarten would be The second home for children to develop fundamental skills during their early years. 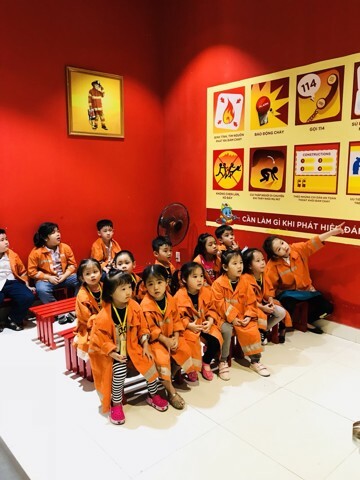 This educational program is developed with STEM+Arts orientation (popular in the US). 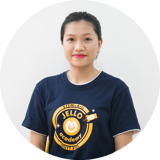 Jello curriculum consists of 6 areas which are Physics, Language, Maths, Science, Music, Fine Art and 2 special subjects named Personality and English. 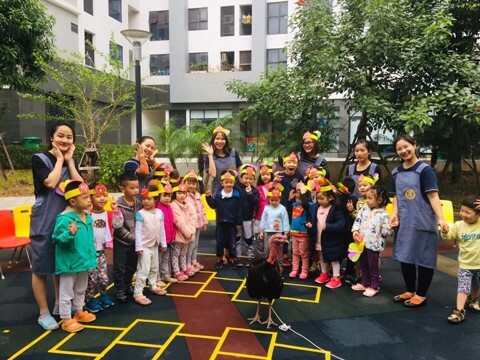 This provides a holistic development of all five senses and fundamental skills for children. 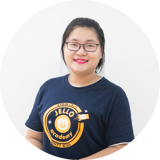 Jello Academy regularly updates all school life activities and health of children through KidsOnline mobile application; making it easier and more effectively for the communication between Parents and the school. 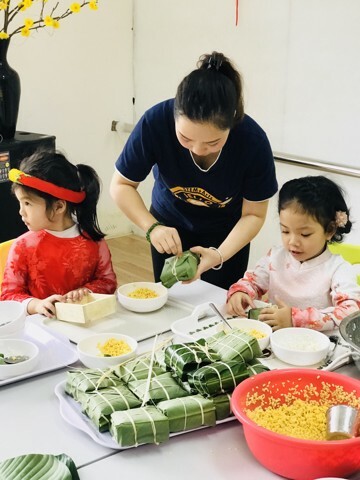 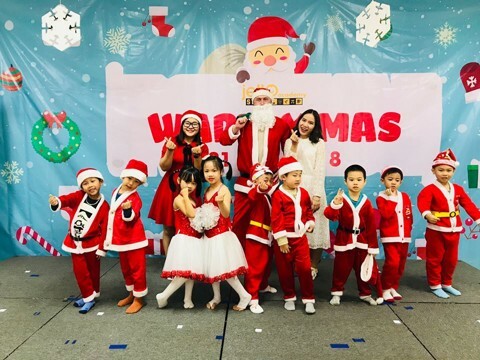 With a team of well-trained English native teachers and high quality preschool Vietnamese teachers & assistants, we believe that we could provide a full-fledged educational program for our 3 to 5 year-old children.